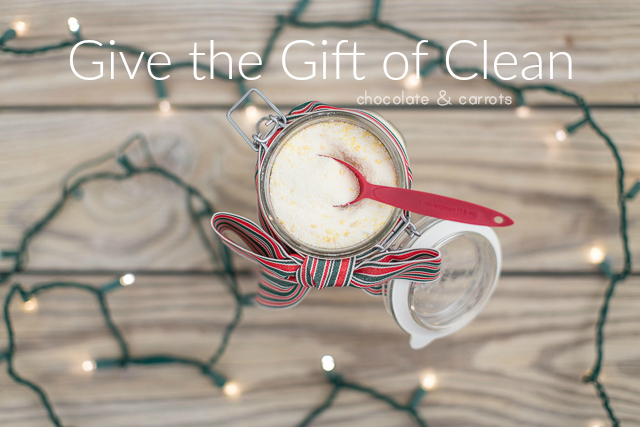 Homemade cleaning supplies and bath products to give the gift of clean this holiday season. 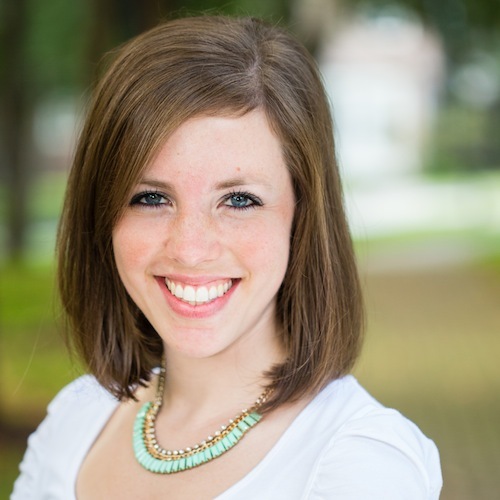 I’m honored to be a contributor for Inspired Home, sharing these recipes and much more! There’s nothing better than getting a thoughtful and useful gift. I can’t tell you how many times I’ve gotten a scarf for Christmas. While, it was quite thoughtful and I truly appreciated them, I have a closet full of scarves that are rarely used. However, some of my favorite gifts that I’ve received have been things that I would normally purchase for myself or would love but never think to buy for myself. 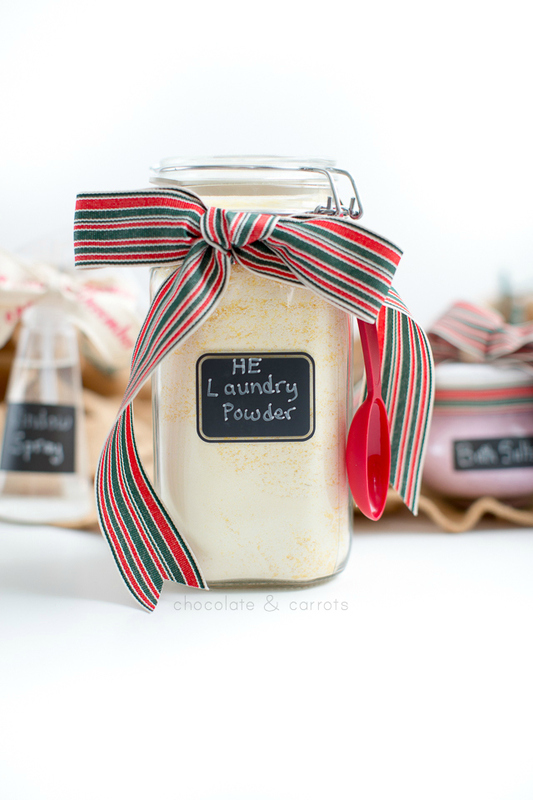 Since everyone uses cleaning supplies (at least I hope they do), I figured it’d be the perfect project for gift giving this year! I love the thoughtfulness that goes into a homemade gift and absolutely love giving and receiving gifts that are useful. While homemade and useful gifts don’t necessary always get accomplished at the same time, it’s an extra bonus with these recipes! I’ve made HE Powdered Laundry Detergent, Bath Salts and Streak Free Window Cleaner. 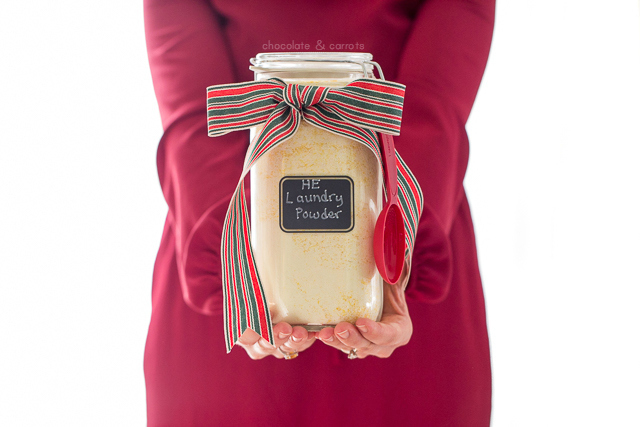 Head over to Inspired Home to get all of these recipes for your homemade gifts today!